I’m always looking for a new way to do a presentation. I’ve found while Prezi’s are interesting, some people feel that they make them dizzy. Some time earlier this year I was looking for an alternative to Powerpoints and Prezi’s for a more interesting delivery and I stumbled across PowToons. 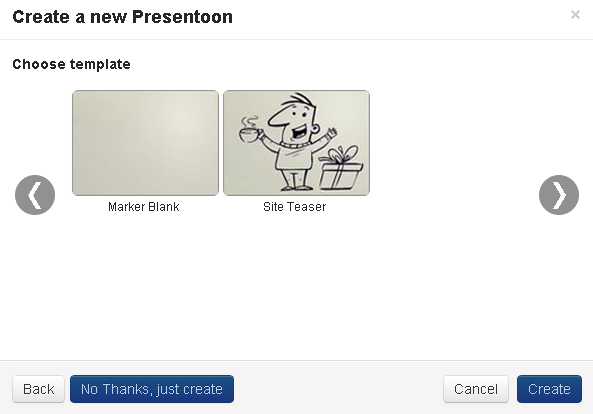 PowToons are basically animated powerpoints that feature cartoon like characters. It’s still in it’s beta testing and we just got the green light this morning to go and play with it. A lot more features are coming in the coming months. The video below explains what exactly PowToon is all about. 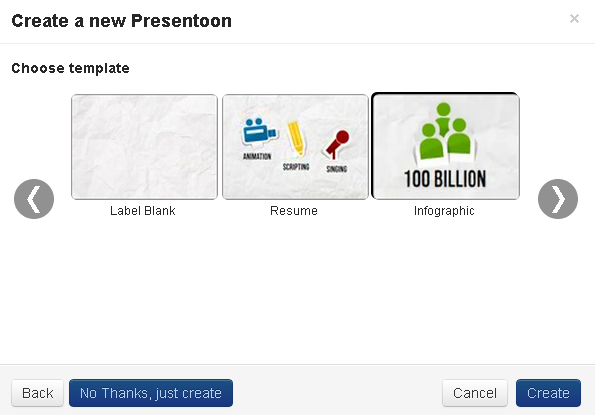 Their Youtube also shows examples of all the things you can use Powtoon for. 2. 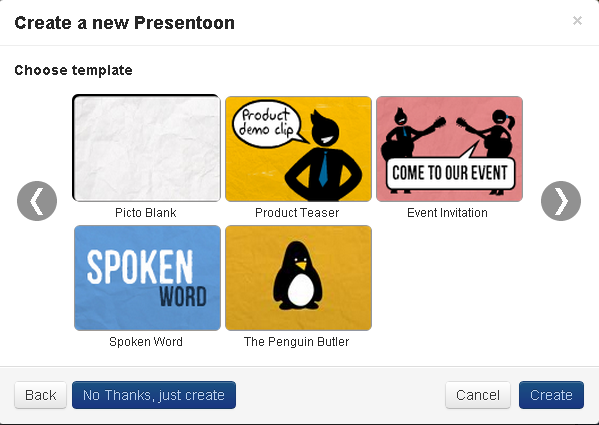 You can convert your PowToon into a Youtube Video and immediately post it to your account with 1 click. 3. You can choose two modes Movie mode which is a continuous flow, and presentation Mode which allows for stops. 4. Easy sharing Twitter,Facebook,Pinterest are all right at the top. Also it has a comment section where people can comment using their facebook login. After playing around with it I came up with this for the student organization I preside over. Not bad for trying it out today. Sign up today and let me know what you like about Powtoon.com!